Like the Bible, people can read into Fleetwood Mac whatever they want. With a storied, 45-year history involving 16 musicians and seven key songwriters — each of whom had a turn at the helm through five distinct incarnations — there’s an uncommonly deep trove of material to interpret to your heart’s content. How do you bring fresh insights to some of the most accomplished, infectious pop recordings of the past 50 years? That's the main dilemma plaguing Just Tell Me That You Want Me, a new tribute album pairing mostly alt-pop artists with Fleetwood Mac songs. With few exceptions, multi-artist tribute albums are irritatingly patchwork, too sympathetic or too perfunctory, overthought or underthought. But here’s such a tribute album that might claim your attention for a little longer. 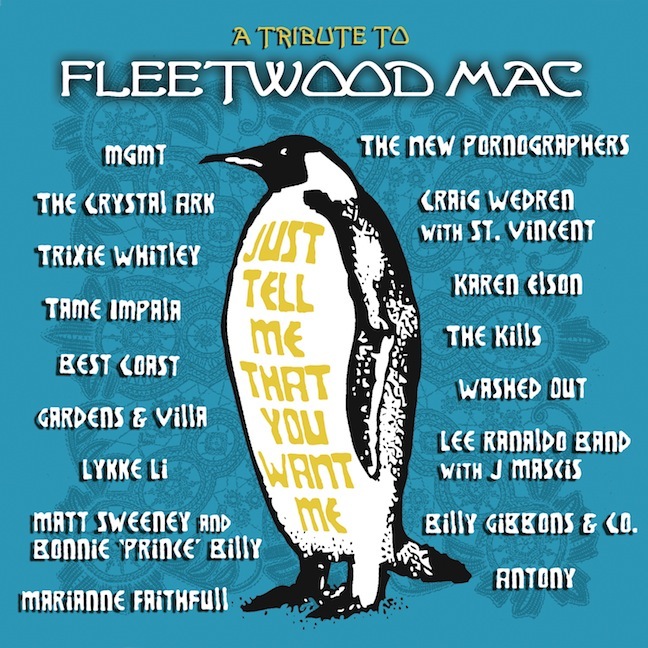 “Just Tell Me That You Want Me,” with 17 tracks by 17 artists — mostly indie-ish, rock and electronic, many-striped, individually produced and organized into a whole by Randall Poster and Gelya Robb — has Fleetwood Mac as its subject. 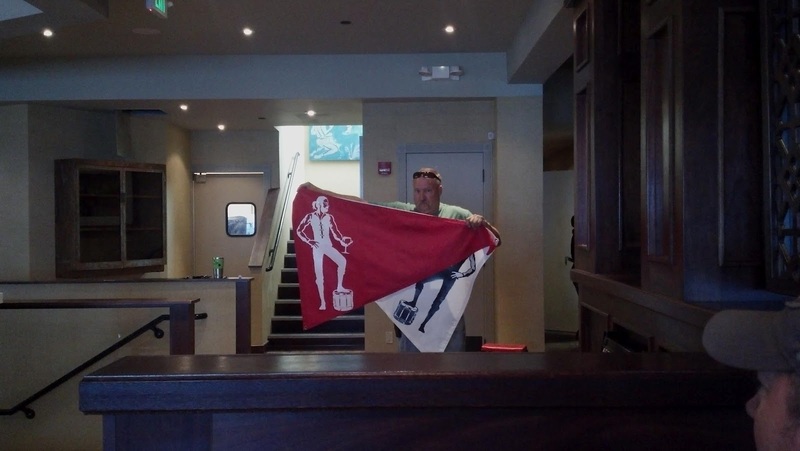 What’s the spirit there, exactly? Fleetwood Mac were always cool. Their recording sessions had more sexual tension than a book club reading of Fifty Shades Of Grey. The band members treated private jets like Boris Bikes. They tried to credit their dealer on an album sleeve. They recorded an album, 1977’s ‘Rumours’, that’s sold over 40million copies. Always, always cool. 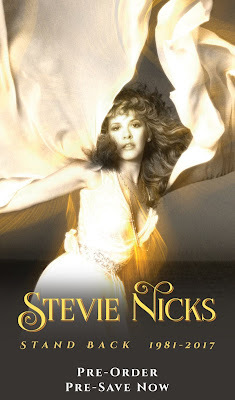 Of ‘Just Tell Me That You Want Me’’s 17 tunes, only seven weren’t written by Stevie Nicks. Guitarist Lindsey Buckingham gets a couple of dedications as Tame Impala faithfully replicate ‘That’s All For Everyone’ with a psychedelic hue and The Crystal Ark take on ‘Tusk’, which fails to out-weird the original, which was recorded live with a marching band in an empty football stadium. Keyboardist Christine McVie is given some love from The New Pornographers, who make ‘Think About Me’ sound dirtier than it is. 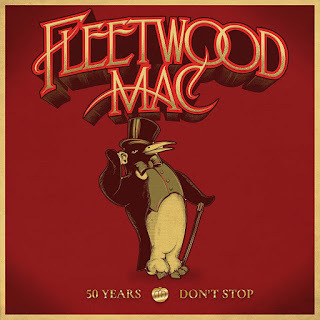 The last thing the world needs is a Fleetwood Mac tribute album with a hand-drawn penguin on the cover staring back at us every time we order an iced caramel macchiato. Still, here it is: the Starbucks-sanctioned "Just Tell Me That You Want Me," which sees a diverse group of performers - young, old, indifferent - take on the hirsute songs of heartache and treachery that fueled the 1970s. 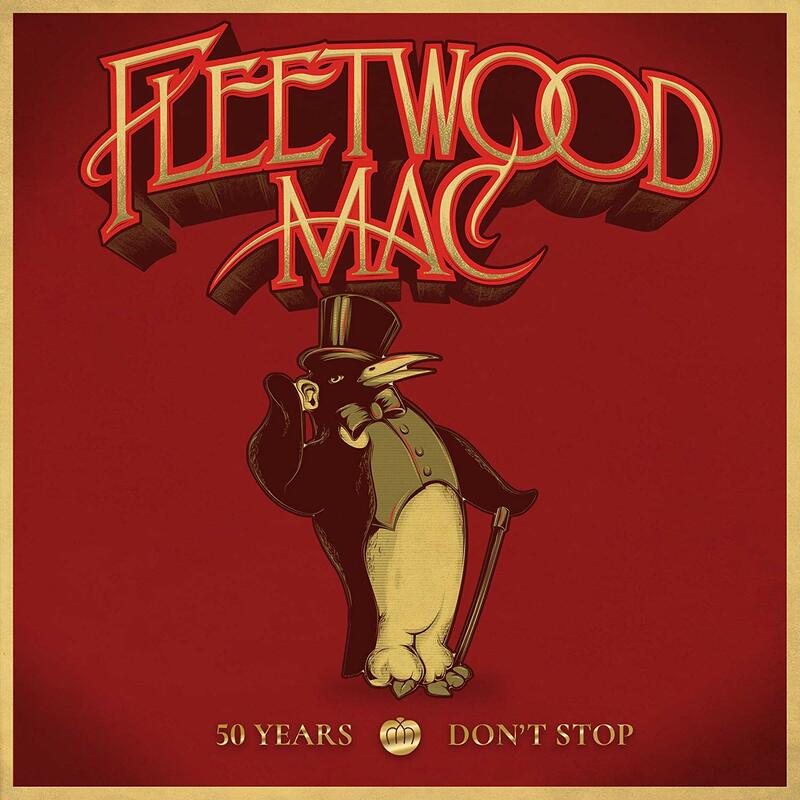 The 1970s are long gone, but Fleetwood Mac’s influence lives on. “Just Tell Me That You Want Me” pushes the band’s music into the 21st century by rounding up a dozen or so modern acts — including MGMT, Best Coast and Lykke Li — and asking them to put their own stamp on the group’s classics. The album skates by on the strength of its diversity. There’s something jarring — and slightly fun — about hearing Miss Faithfull’s wizened croak immediately after the New Pornographers’ bright harmonies, and the disc’s stronger covers tend to carry the weaker ones. 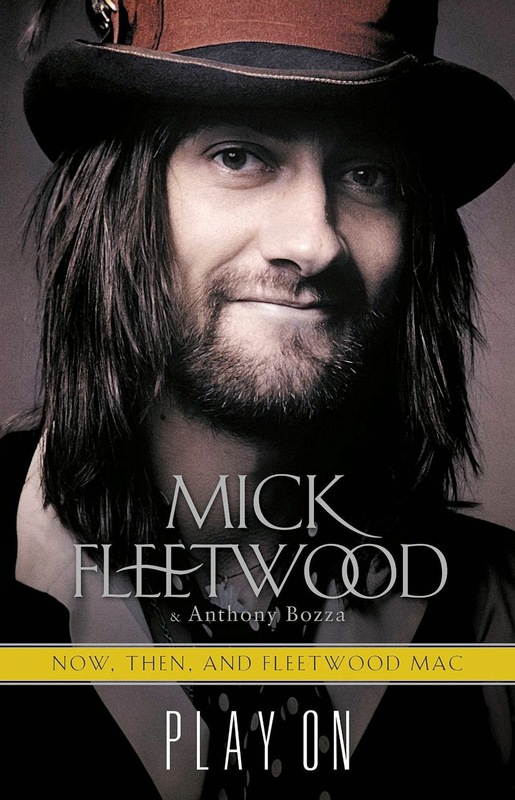 This collection offers a beguiling mix of different takes on a timeless cannon of songs. 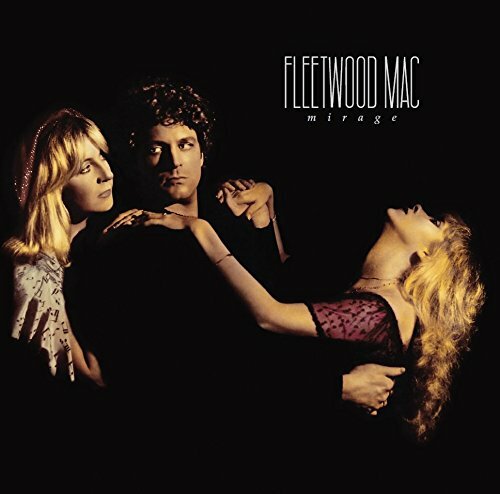 Fleetwood Mac’s influence on alternative music seems to be becoming ever greater as they are cited by innumerable musicians from across the musical spectrum. As well as a large number of name checks, 2012 has seen yet more Fleetwood Mac interest generated by the announcement that the group will reconvene for a 2013 tour. 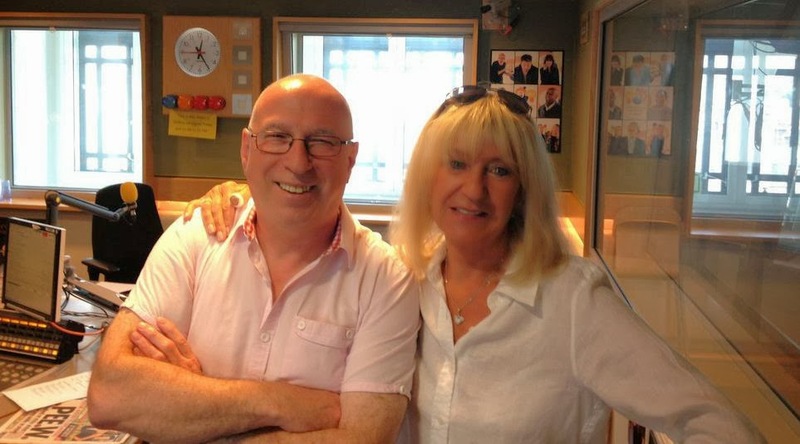 It is therefore an extremely apposite time for ‘Just Tell Me That You Want Me’, a tribute album recorded by a disparate mix of alternative musicians young and old to be released. Even when Fleetwood Mac was one of the most popular bands in the world, its sound wasn’t always easy to pigeonhole. 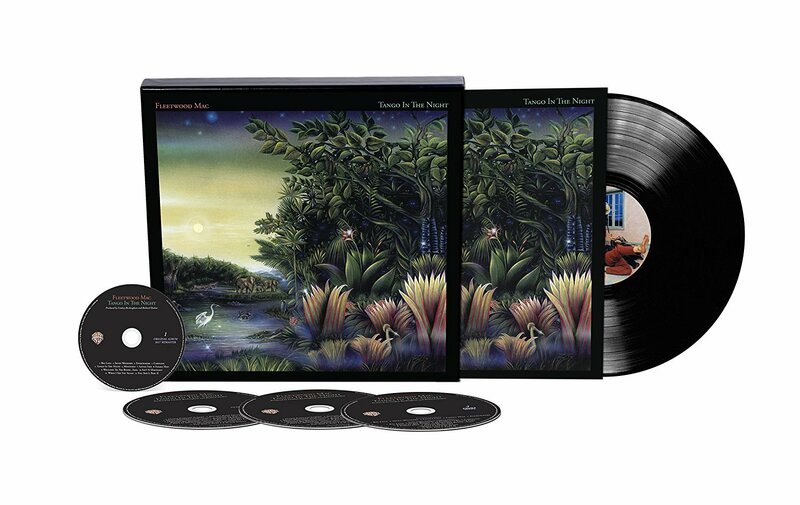 Hailed (and in some cases dismissed) as the epitome of laid-back SoCal soft rock in the mid-’70s, the Fleetwood Mac of Rumours and Tusk relied on three songwriters with differing visions. 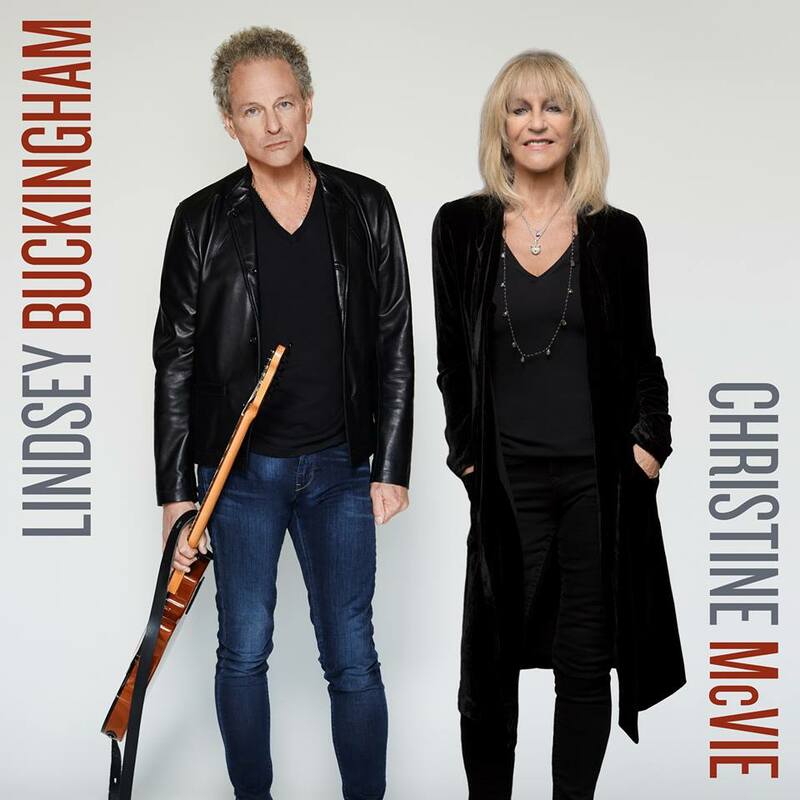 While Christine McVie delivered bright, AM-ready pop, Stevie Nicks served as McVie’s mystical, FM-after-midnight counterpart, and Lindsey Buckingham ranged toward the arty, trying to see if Brian Wilson, Donald Fagen, and David Byrne could co-exist within a song. 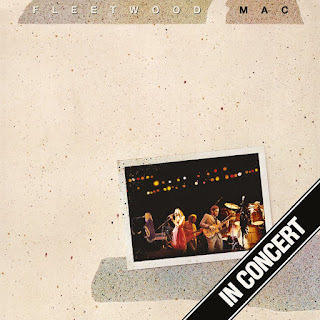 And even before Buckingham and Nicks joined the band, Fleetwood Mac had Peter Green penning some of the fiercest blues-rock in a competitive English scene, and Danny Kirwan and Bob Welch (among others) filling in the gaps with solidly middle-of-the-road hippie soul. So it’s not all that surprising that the Fleetwood Mac tribute album Just Tell Me That You Want Me fails to do justice to the diversity of the band’s output. 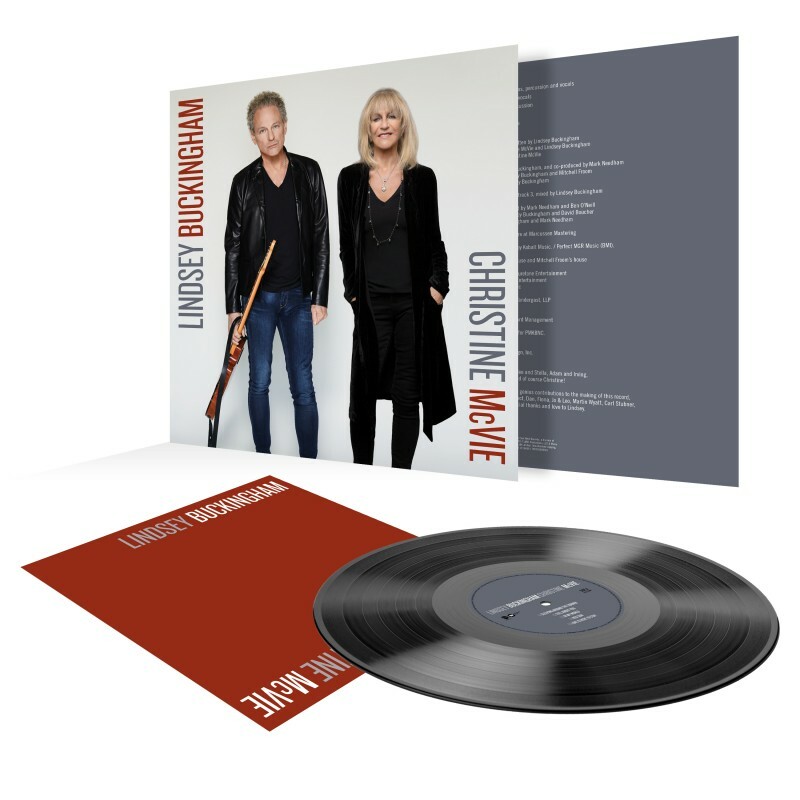 Of the disc’s 17 tracks, 10 are Nicks songs, leaving only three by Green, two by Buckingham, and one each from McVie and Welch. The fact that the collection is a bit of a mess is a shame, but also a tribute to the band in its own way. I think of that line from "Storms", rendered here as a lovely, creaky lament by Bonnie 'Prince' Billy and Matt Sweeney, which rings true as ever: "I've never been a deep blue sea/ I've always been a storm." 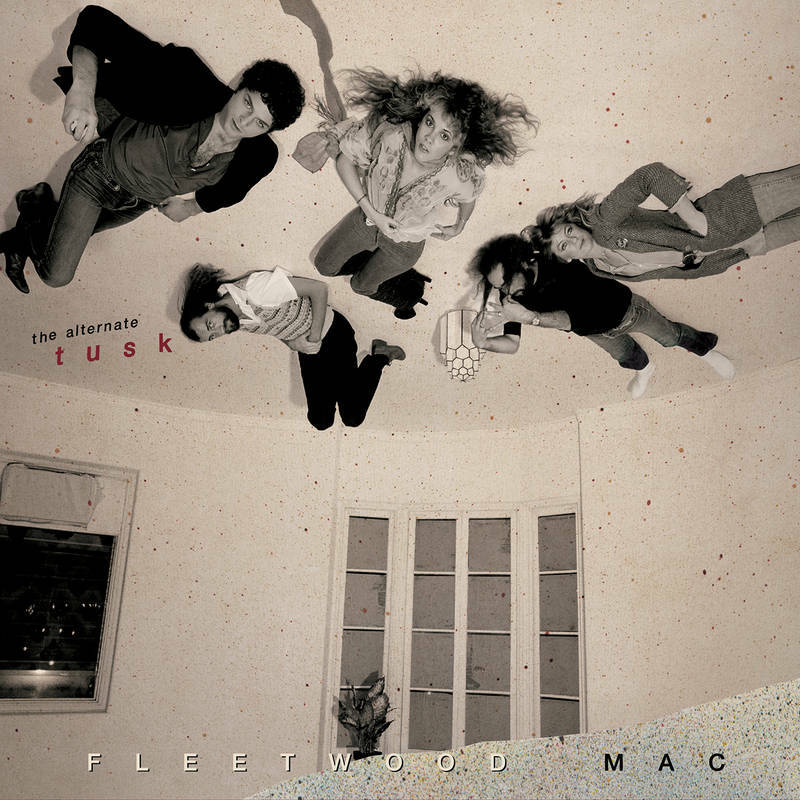 There have been several tribute albums to the classic UK-American rock band that is Fleetwood Mac, but this especially eclectic 17-track collection features a clutch of indie hipsters — and Billy Gibbons of ZZ Top — dipping deep into the Mac catalog (including the bluesy pre-Buckingham-Nicks era) and taking some interesting liberties with the source material. It's a bit of a curiosity that in the past year or two, Fleetwood Mac has turned into a cornerstone of influence in indie-rock. Certainly many of those in their 30s grew up with their parents playing Rumours and Tusk, but 20-somethings today would be lucky to even have been born by the time Fleetwood Mac released the last of their first run Buckingham/Nicks-era albums, Tango In the Night. 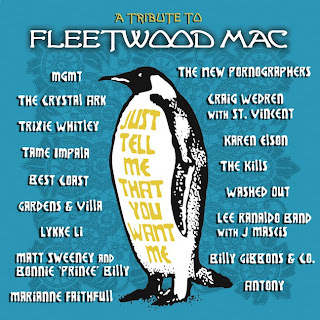 Concord Music Group is celebrating the release of Just Tell Me That You Want Me: A Tribute To Fleetwood Mac featuring Best Coast, Lykke Li, The New Pornographers, MGMT and many more! 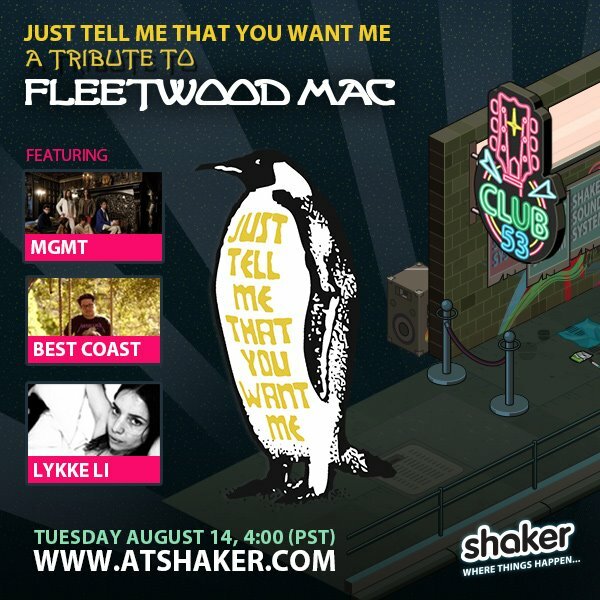 Come hang out at Shaker’s Club53, Facebook’s first digital music venue, to listen to the whole album, meet other Fleetwood Mac fans and answer Fleetwood Mac trivia for a chance to win free copies of Just Tell Me That You Want Me! I bought this and I really like. However, I wish they would of had more Christine tracks. I get the Stevie thing for Indie rock. In a lot of ways she is Indie, but I want more variety. P.s. no one is waiting by the phone! But the praise was heartfelt and sincere! There's always a mindset in the reviews that I don't share. 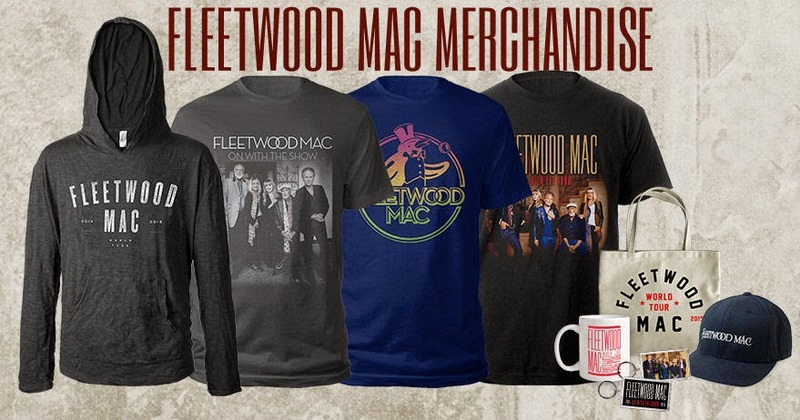 As if FLEETWOOD MAC were somehow "less than" or a "guilty pleasure" that hipsters must "confess" to being "obsessed with" in "ironic" columns. Spare us your pieties about FM. It's history measured as a whole, it's a body of work every bit as powerful as the Stones, Beatles, Zepplin, etc...just very much more strange and bizarre to challenge traditional notions of "BEGINNING/MIDDLE/DEND" while always being accused of upholding them. Know what's pretty fantastic about this? 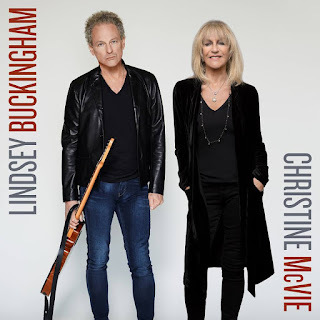 Young people are choosing the indie Stevie/Lindsey BUCKINGHAM/NICKS approach, yet not knowing it will lead to superstardom in FM in a short but torturous time later. 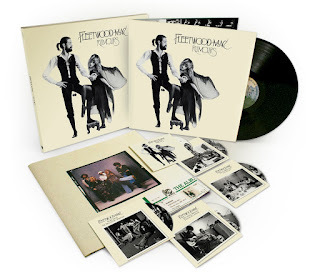 Look back at old Rolling Stone reviews of Fleetwood Mac's most brilliant albums to appreciate how hard-won their respect was. It's appalling how Rolling Stone's critical staff always missed the boat on Fleetwood Mac, though they courted them constantly for their celebrity.